When shopping for a watch, you’ll hear the term sapphire crystal. If you aren’t already a watch collector and you stumble upon this post, then we hope to help clear the subject up for you. The sapphire we’re talking about here is not the precious type you would see on a ring in a fine jewelery store. Sapphire used for watches is synthetically grown and is an extremely hard substance. It’s perfectly suited for use in a wristwatch because of the abuse it can handle. If you’re familiar with the Moh’s scale it would rate a 9 in hardness and fall in the class of corundum. Diamond being the hardest (10) and talc almost mush (1). A chunk of sapphire is cut and polished perfectly to fit a desired size for a watch case. Thanks to its high resistance to scratching, sapphire crystals protect the most vulnerable part of a timepiece very well, while allowing for a clear view into the details of the face (dial). Rolex outfitted watches with sapphire crystals (quartz models) back in the seventies, so the technology has been with us for some time. Try, if possible, to purchase watches with this type of crystal as it really can make a difference in the longevity of the piece and its appearance. But watch out: sapphire crystals are shatter resistant, but can be broken and often times a marble floor of a bathroom is the culprit. Diamond bracelets worn with the watch can scratch the surface too. Other than that you should be able to wear this tough stuff as you please. Other types of crystals are produced and given big names that often confuse potential buyers. 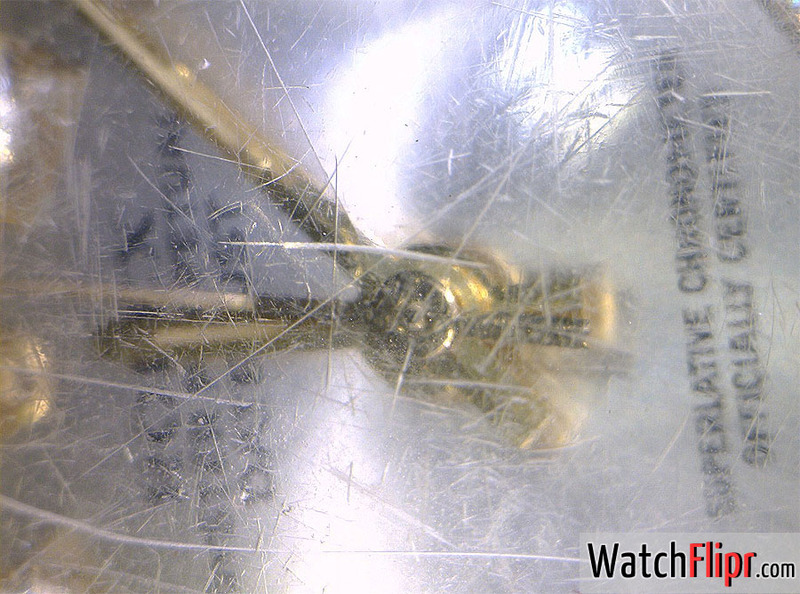 Much of the “crystal” used in sub-par watches are actually plastic and to be avoided. Aside from vintage pieces or models that are historical homages (such as the Omega Moon Watch equipped with the Hexalite/acrylic crystal) there will be no substitute. Acrylic and mineral glass are the cheap versions of what you really need… sapphire. Is this a DIY review?